Using sliding doors in homes are a great way to save space and make the room seem larger and less cluttered. There are variety of options available to the modern homeowner, to make their interior more refreshing and elegant by including some fantastic doors, which will not only make a statement, but also add a personal touch. The team at homify have compiled this Ideabook with the help of interior designers, showcasing the dynamic door options to make small homes look amazing. The cupboard doors of a home don’t have to be the traditional type with swinging doors and hinges anymore, a sliding cupboard door in the bedroom is a great way to create the illusion of a spacious room, while also being available in a variety of colours and materials. 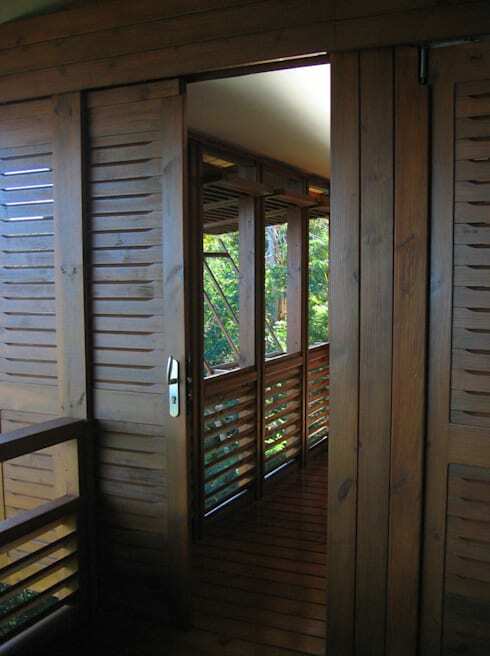 The basic sliding door that allows access to the outdoor areas of the home is a great way to decorate. 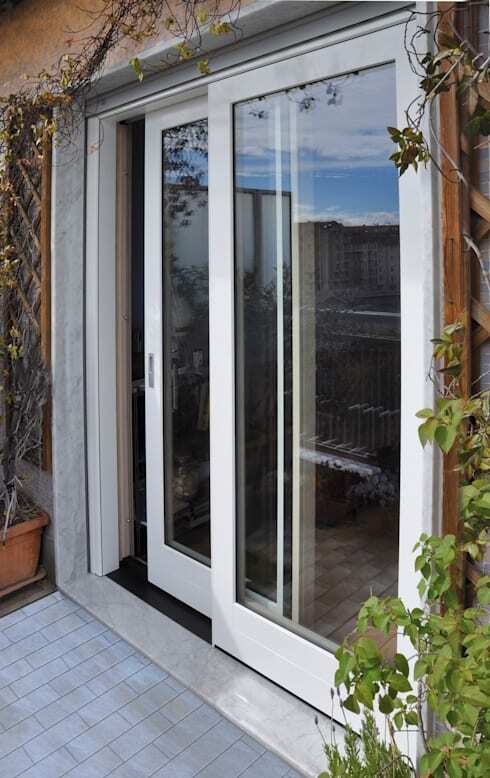 Consider a metal framed door with shatter proof glass for optimum longevity and style. Wooden doors have a traditional aspect that makes it unique and stylish, while creating that tropical or rustic home atmosphere that you’ve always loved. These wooden framed sliding doors are a great feature in a home, and although this Dojo style door was often seen in Kung Fu movies, it doesn’t mean that it cannot make statement in your modern home too. 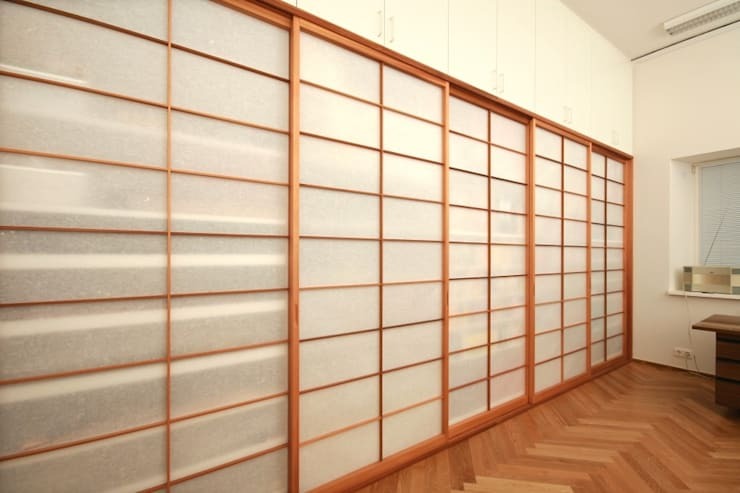 They are versatile enough to use as room dividers, bedroom doors or even for the closet. 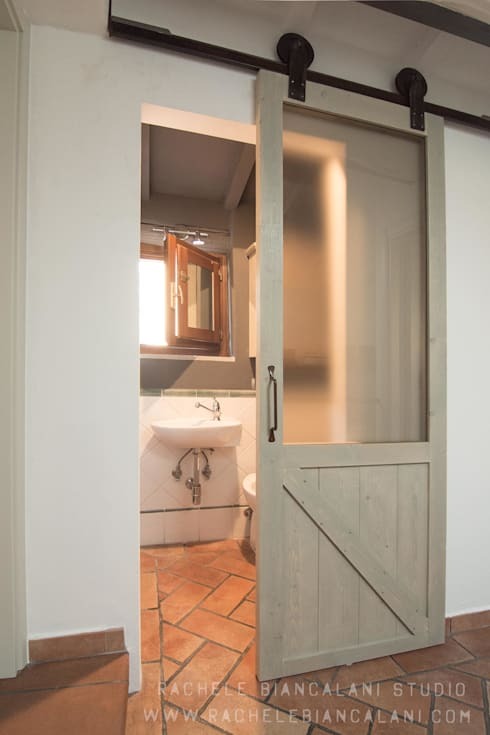 The sliding bathroom door is a great concept, especially with its translucent glass design and faux wood appearance. This will save space in the bedroom and bathroom and is great for one room apartments. This transparent sliding door option allows for flexibility in the home by allowing the kitchen to be open plan, or closed off in situations that require some privacy. 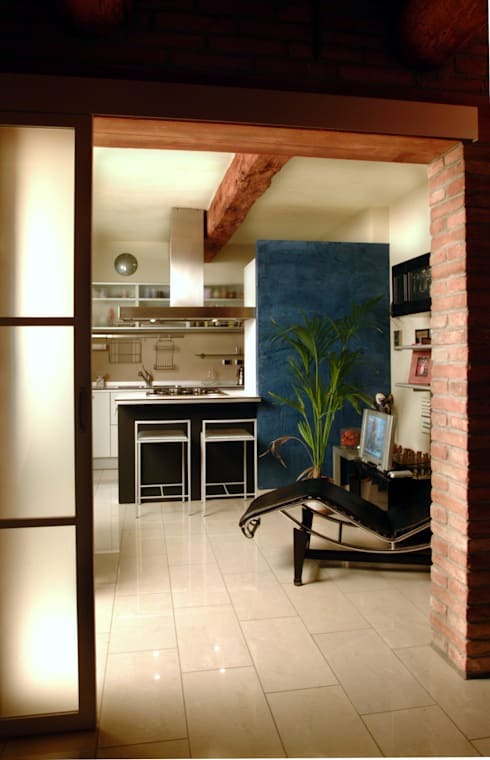 The door separates the kitchen and living room as requires and can also be perfectly hidden away when not required. 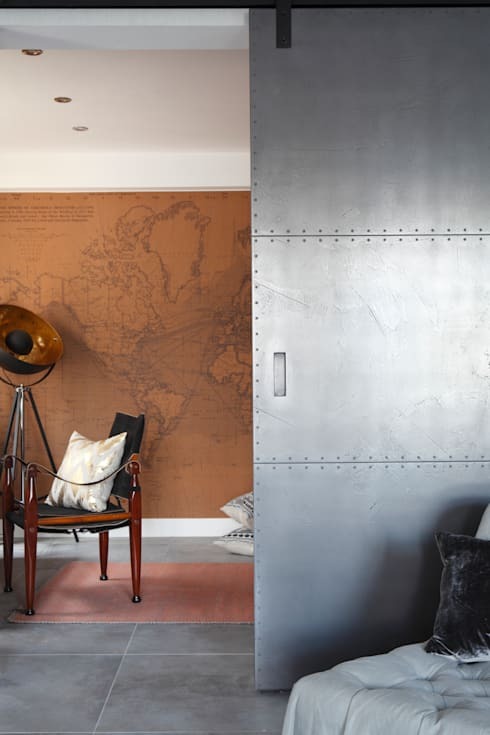 The metal sliding door adds a complimentary design to this industrial style décor, while also being strong and sturdy, making it a great front door option too. From Drab To Fab: Ideas For Your Interior Doors these doors will make your home stunning again. Which sliding doors will suit your modern home?